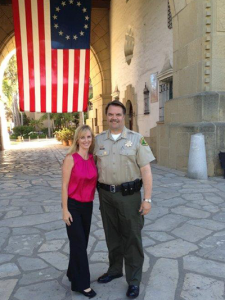 Kelly Hoover is the Public Information Officer for the Santa Barbara County Sheriff’s Office and serves as the spokesperson for the agency. 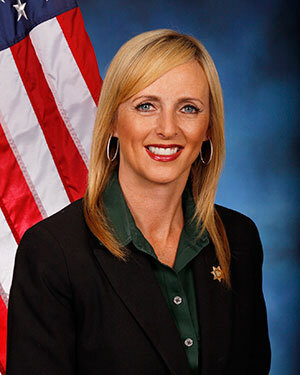 Kelly was hired by the Sheriff’s Office in January of 2013. 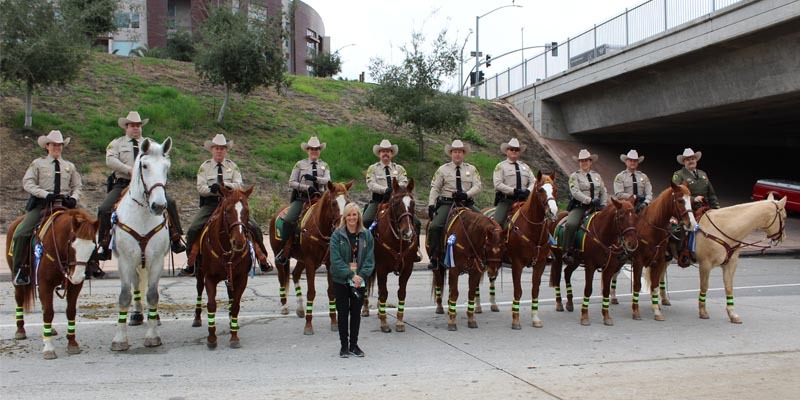 Prior to coming to the Sheriff’s Office, she worked in the media for more than 15 years as both a broadcast and print journalist in markets throughout California and Oregon. 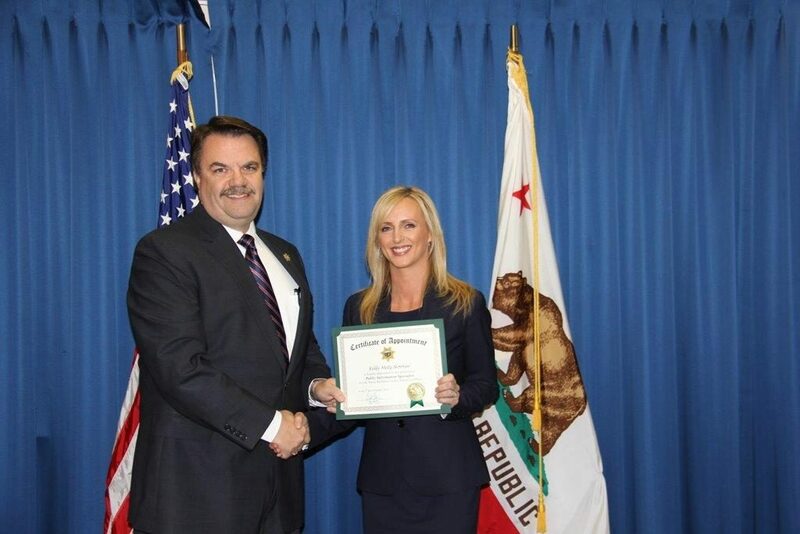 As the PIO, Kelly is responsible for providing information to the public on all Sheriff’s Office related incidents, whether it be a homicide, officer involved shooting, bank robbery, barricaded subject, a pursuit, a stranded hiker, a drug bust, etc. She is also in charge of making sure you know about all the community outreach events the the Sheriff’s Office is involved with and to showcase and humanize the great work being done at the Sheriff’s Office. Kelly works to develop positive working relationships with local media to cultivate a spirit of trust, transparency, mutual understanding and respect. 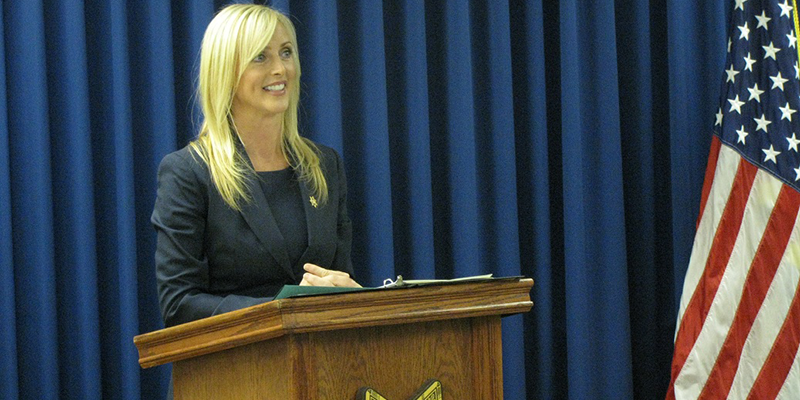 She reports directly to the Sheriff, partnering to provide information that reflects and clarifies the agency’s position on important issues. Kelly also writes and produces the 30-minute quarterly Sheriff’s Roundup video which is a a behind the scenes look at the Sheriff’s Office. 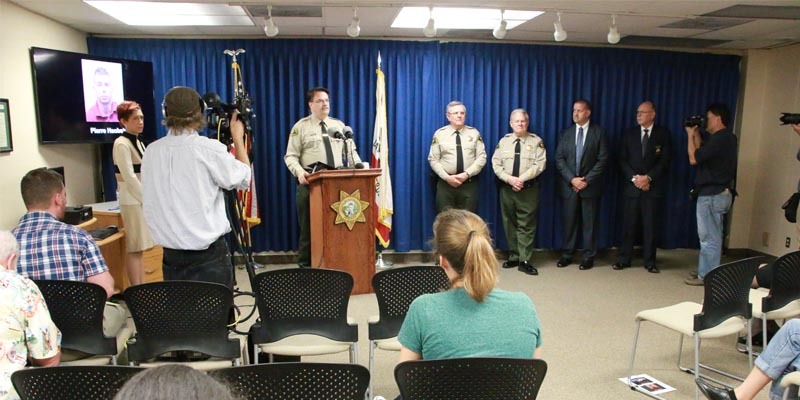 The Roundup can be viewed on our website and Facebook page, on the County of Santa Barbara streaming channel and is featured on the Santa Barbara County Television Channel 20 and Santa Maria Community Television Channel 25. Kelly first moved to Santa Barbara County in the late nineties when she worked as a reporter for KEYT and moved back to the area to raise her family. She is proud to call the Santa Barbara County her home for 15 years now and is extremely humbled and proud to represent the men and women of the Santa Barbara County Sheriff’s Office.